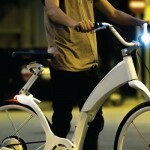 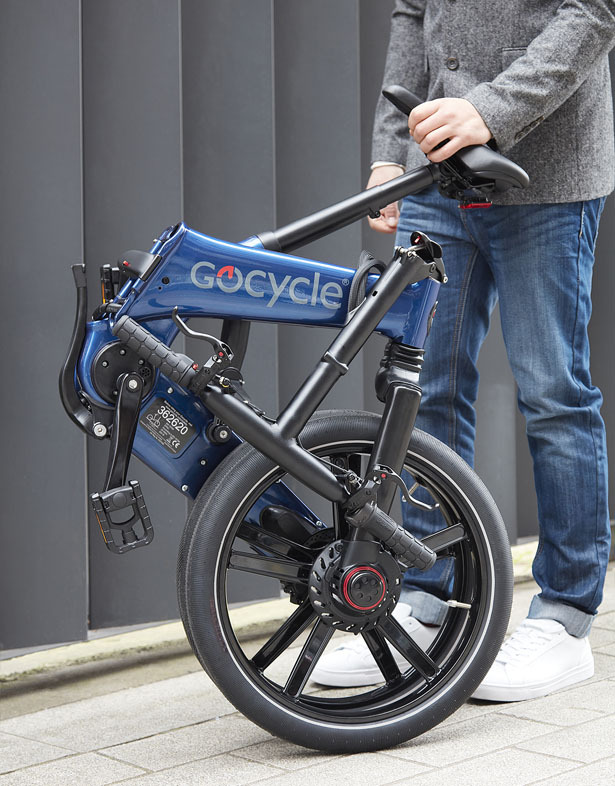 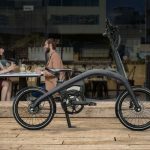 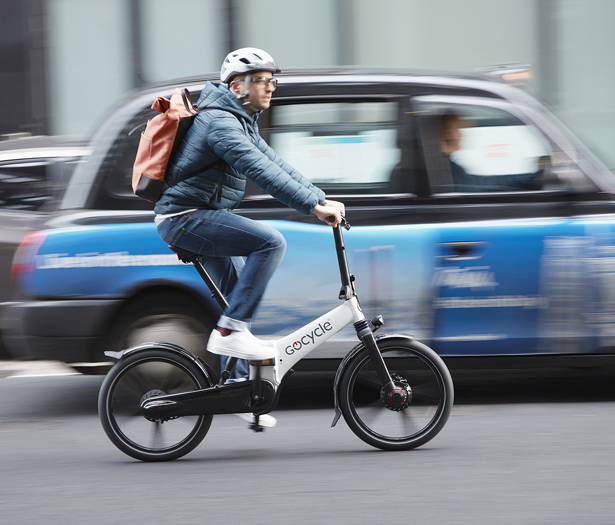 Fold and stow Gocycle GX Electric Bike in just 10 seconds, it’s fast and easy. 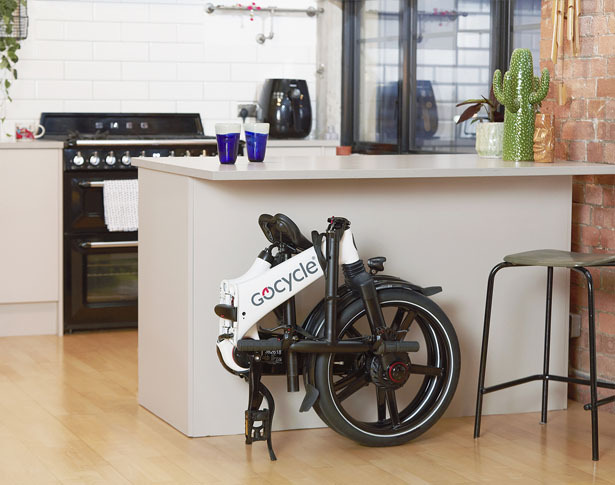 This is the latest bicycle model from Gocycle, it features compact design and ability to be wheeled along during commuting in the cities. 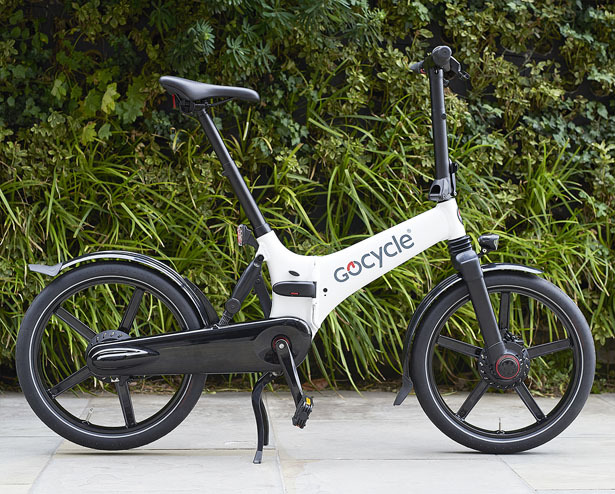 GX bike is the third member of Gocycle family that features the same stylish DNA, lightweight, fun, and no compromise. 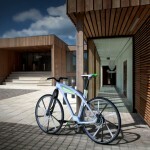 This model is carefully designed and developed to enhance the life of urban commuters. 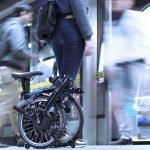 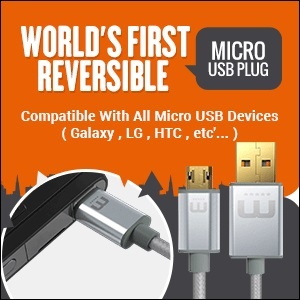 It’s fast-folding, compact, and can be stowed when needed, it provides you with high versatility and usability. 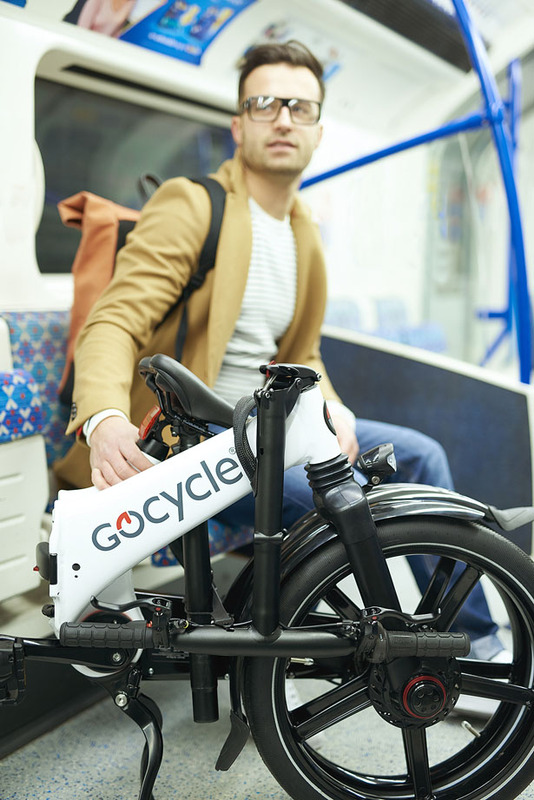 A perfect companion for your daily commuting as well as help you to live a healthier and more sustainable lifestyle. 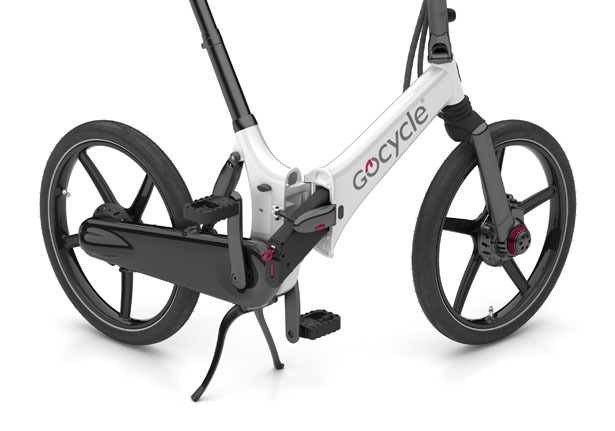 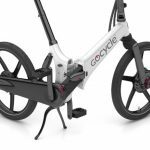 Gocycle GX Bike features fast-folding front frame that is specially developed for GX using hydroformed aluminum technology combined with GX patented magnesium Cleandrive system and PitstopWheels. 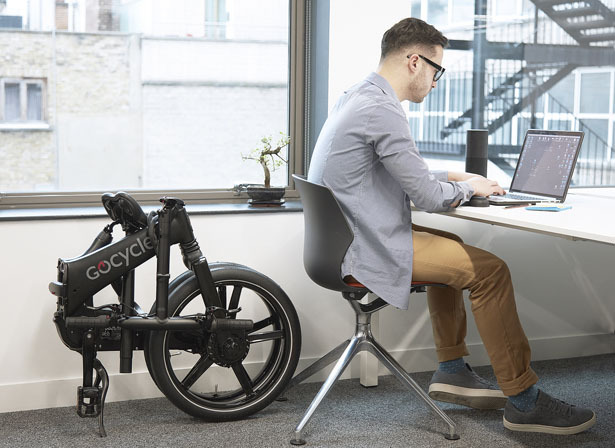 You will appreciate this intuitively designed folding system that allows for fast-fold and ease of maneuvering by rolling on its wheels once stowed. 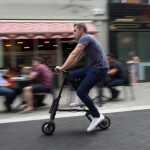 GX model is available in three bespoke color options: electric blue, matt black, or white with a black Cleandrive. 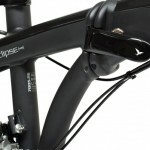 The oversized handlebar houses LED battery fuel gauge, allowing cyclist to monitor battery charge level while on the move. 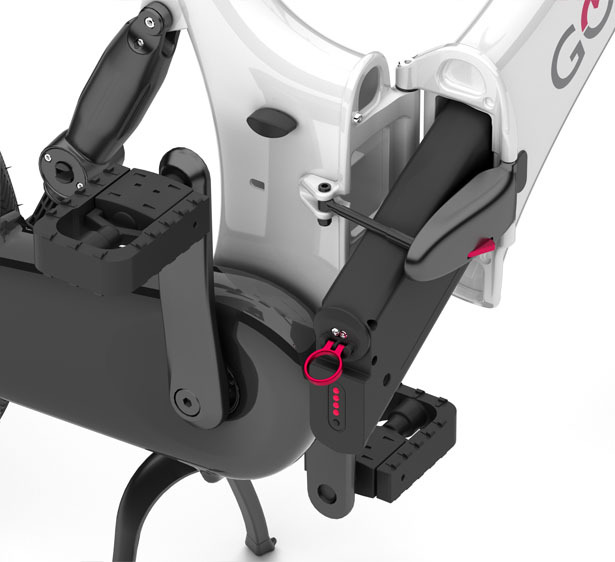 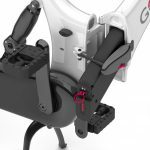 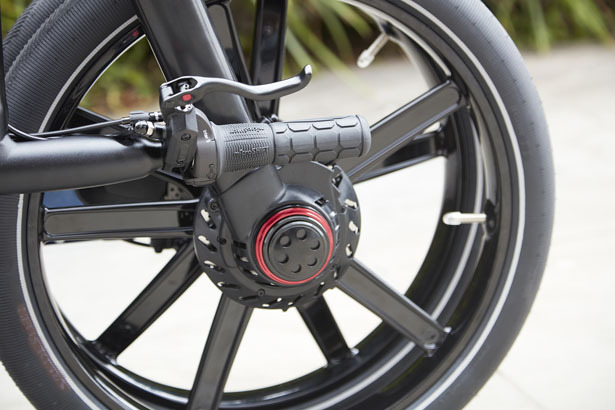 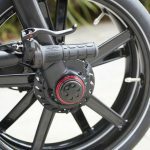 The battery is fully integrated in GX’s frame for ease of travel and quick remove for charging or maintenance. 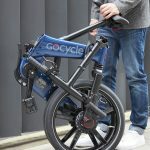 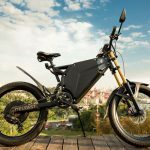 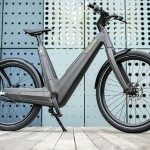 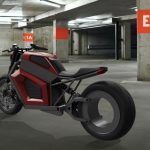 Tagged as electric bicycle design, folding bicycle design, modern electric foldable bike, wheeled folded bike.